Please Welcome Gretchen Markiewicz to Our Board of Directors! As we head into a new year, we have added a new board member! Please join us in welcoming Gretchen Markiewicz! Gretchen recently moved from the Boston area to Walpole, where she grew up, with her husband and young son. She works as a software engineer for Raytheon BBN Technologies, where she develops applications that use speech recognition and natural language processing. The abundance of high quality, local food options and the strong sense of community in this area were factors in the decision to move back. 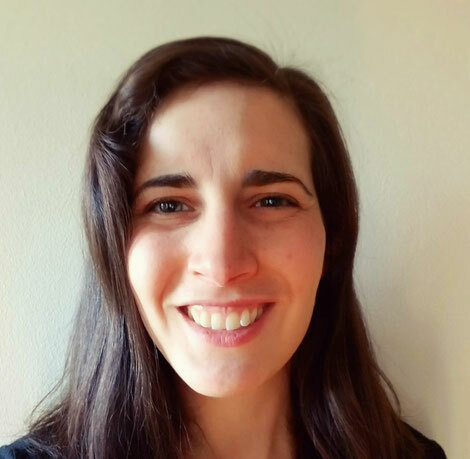 Using her data skills to help get a food co-op off the ground is a great opportunity to support the area's agricultural economy and community, and she's excited to be a part of the movement! We'd also like to recognize board members Denny Searles and Kaylie Chaffee, and thank them for their contributions over the last several years as they step down from the board. 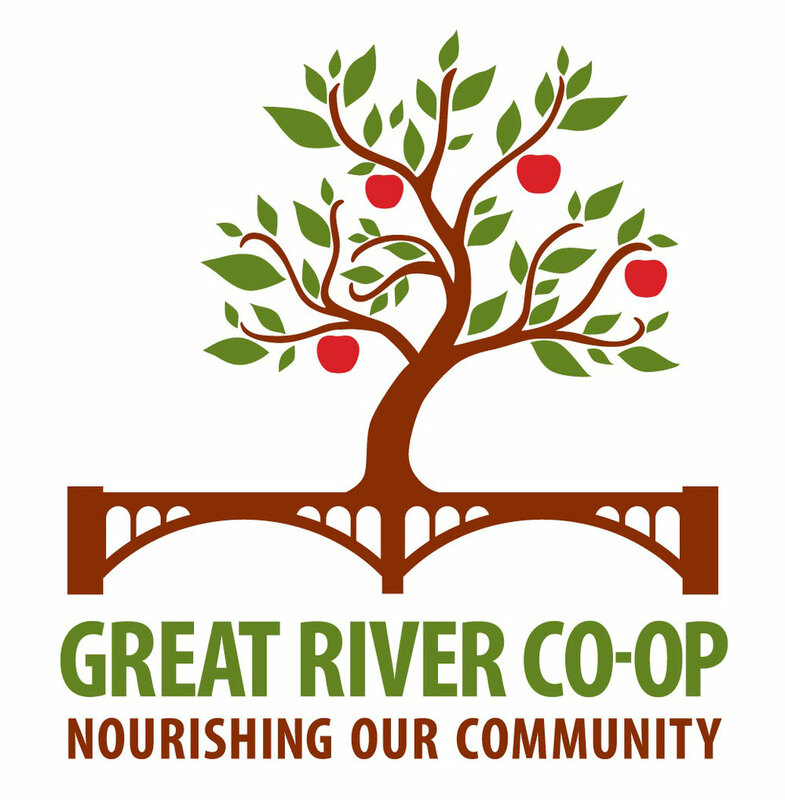 We appreciate your efforts toward opening the Great River Co-op!